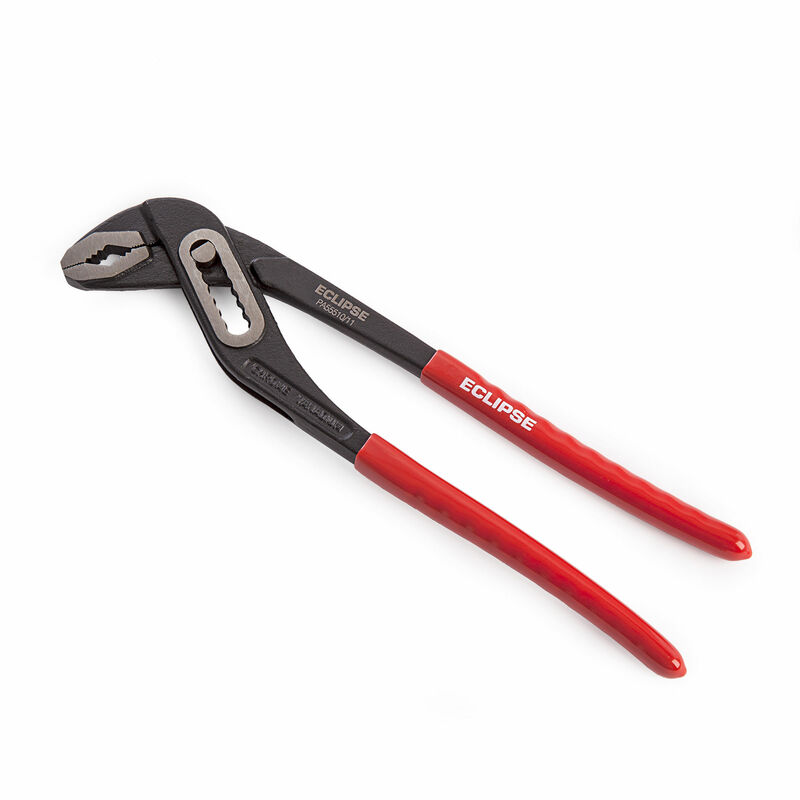 The Eclipse PA55510/11 Water Pump Pliers are perfect for gripping pipes, nuts and bolts. Sliding pivot gives a wide range of jaw openings. Joint protector ensures the handles cannot close together and trap fingers. Offset jaws to provide more accurate gripping when jaw grip is applied. 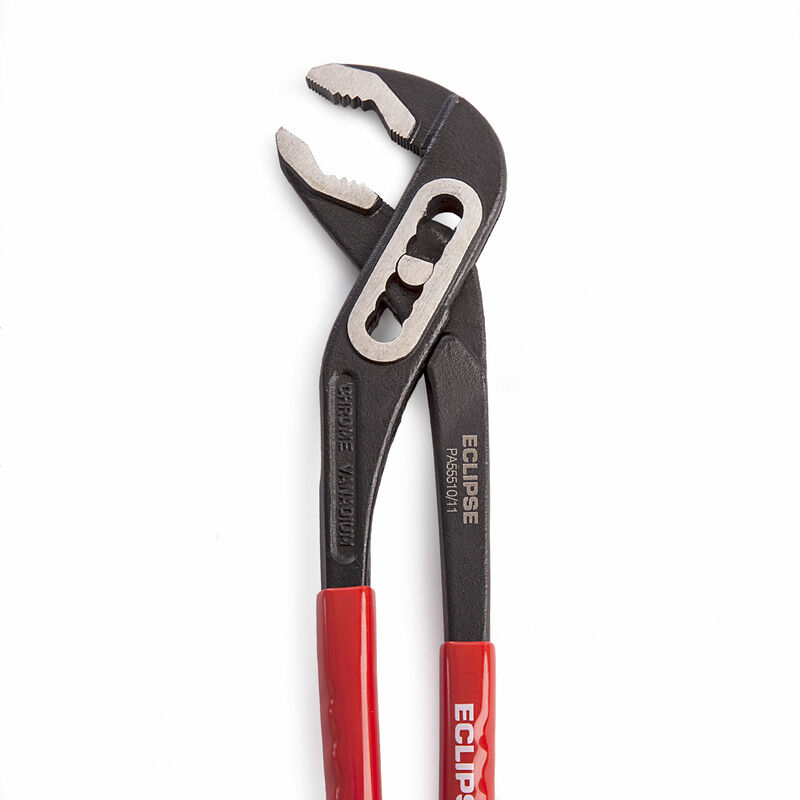 It has PVC dip handles and is ideal for slip joints.